Boys Basketball dropped a hard fought home game to Frankton 60-71. The junior varsity also lost 49-55 in this CIC event. 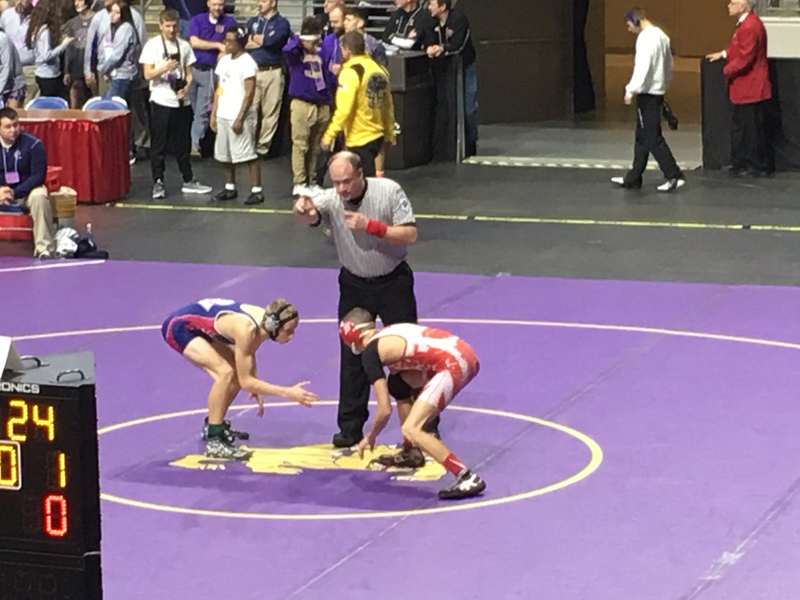 Kyler Funk and Courtland Smith traveled to the Ft. Wayne Wrestling Semi-State on Saturday. 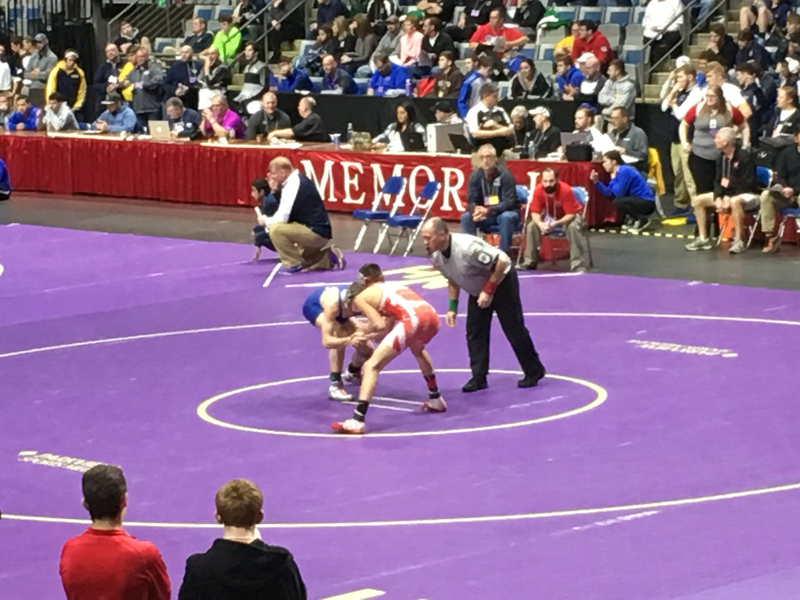 Both young men wrestled well, but ended their 2017 season at the semi-state level. Congratulations on a great season to Kyler and Courtland. Courtland Smith placed second, Ethan Stephenson placed third, and Kyler Funk finished fourth to move on to the IHSAA Regionals at Purdue next weekend. Congratulations and Go Indians!